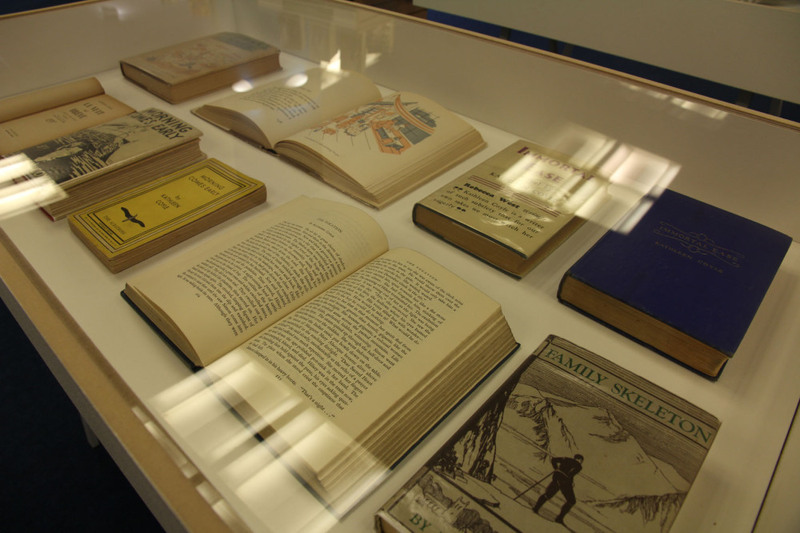 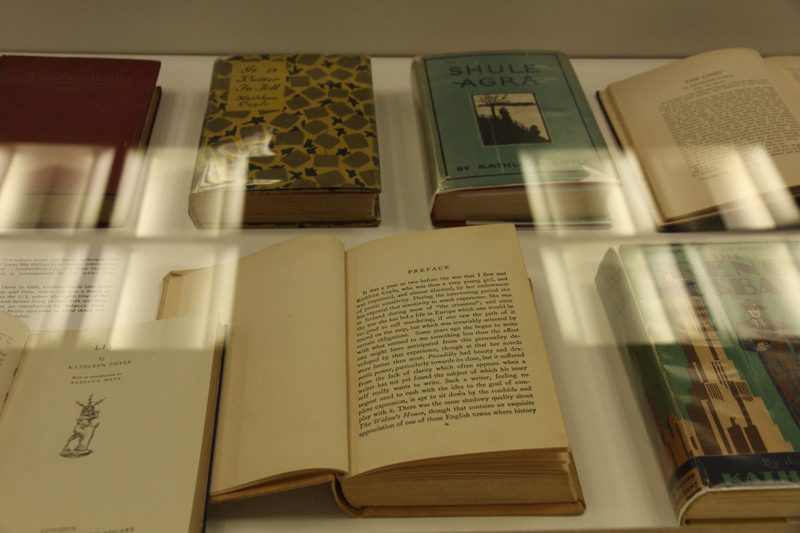 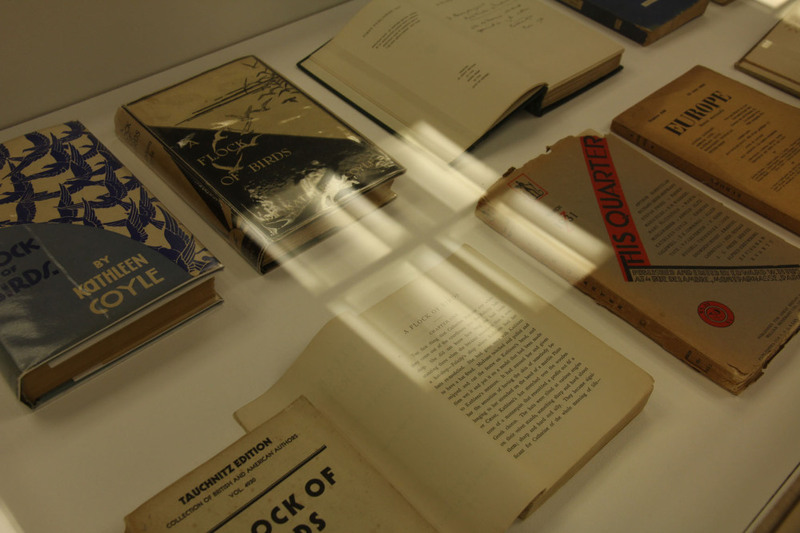 An extensive collection of first edition copies of Derry born writer Kathleen Coyle’s books from the 1920s–40s and literary ephemera are presented in a series of bespoke display cabinets. The Kathleen Coyle Book Collection is an extensive collection of first edition copies of Irish writer Kathleen Coyle’s books from the 1920s–40s and related literary ephemera. 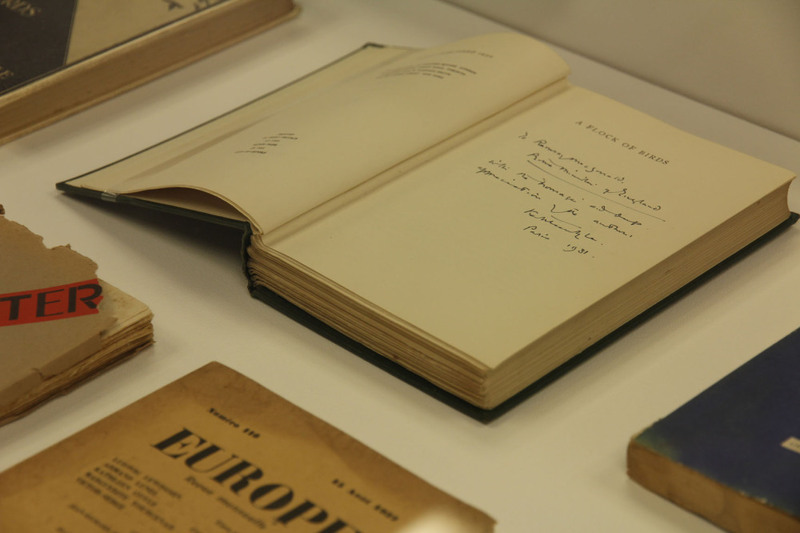 Included in the collection is a copy of Coyle’s 1930 novel A Flock of Birds, inscribed with a personal note from the author to Ramsay MacDonald, first Labour Prime Minister of the United Kingdom. 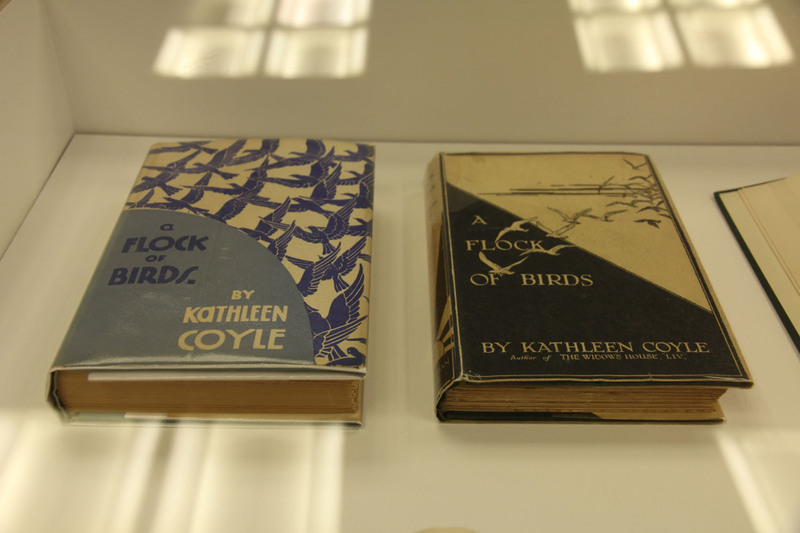 The Kathleen Coyle Book Collection is presented in a series of display cabinets made by the artist. 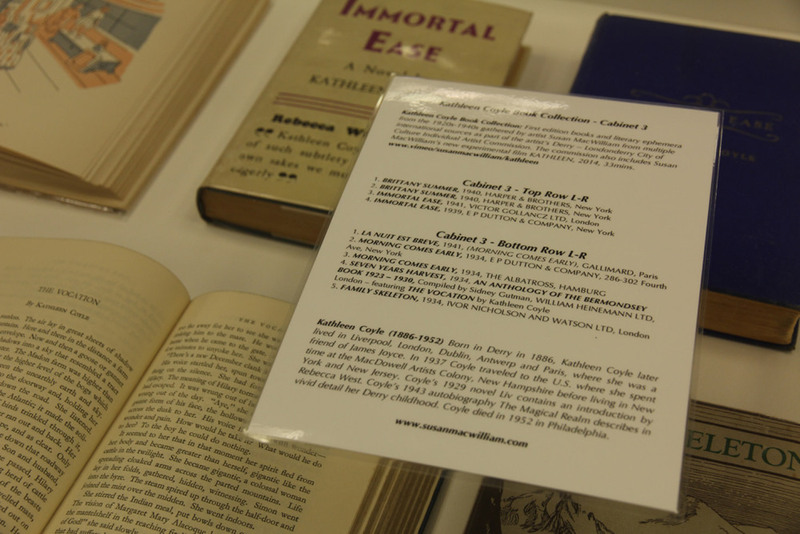 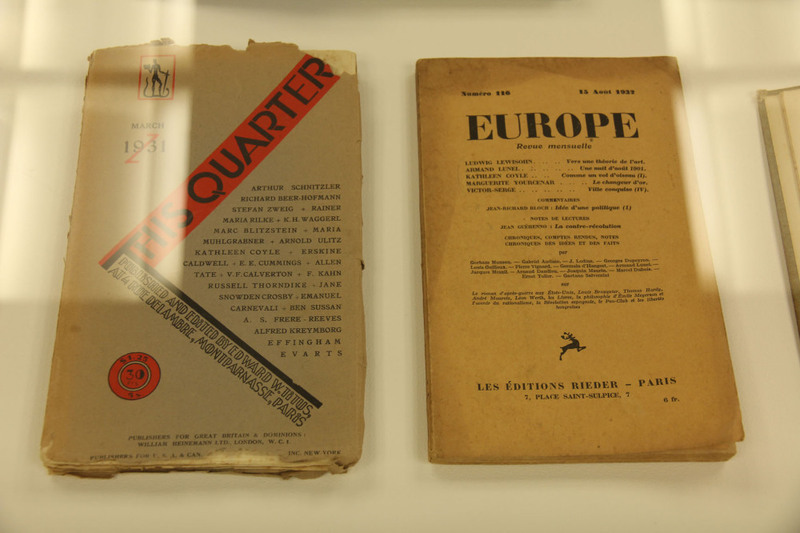 A set of information guides, giving publication dates and details of publishers accompanies the collection. 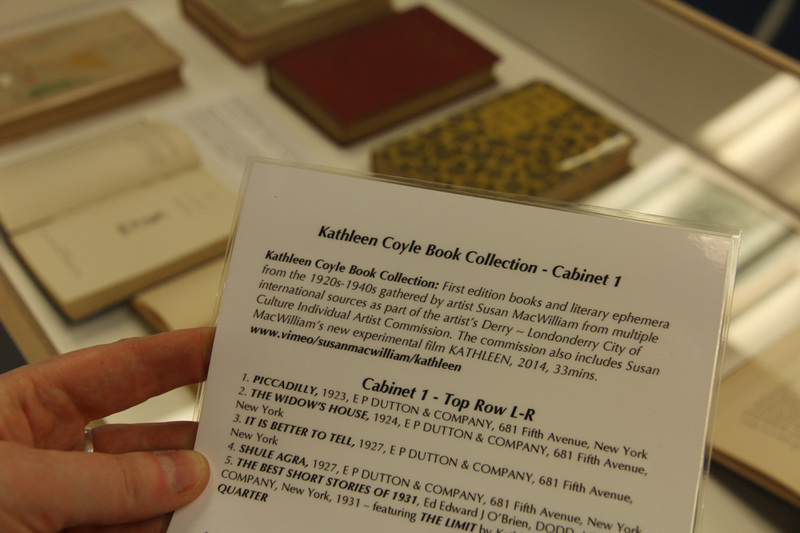 The Kathleen Coyle Book Collection was assembled from multiple worldwide sources while the artist was developing her 2014 film KATHLEEN. 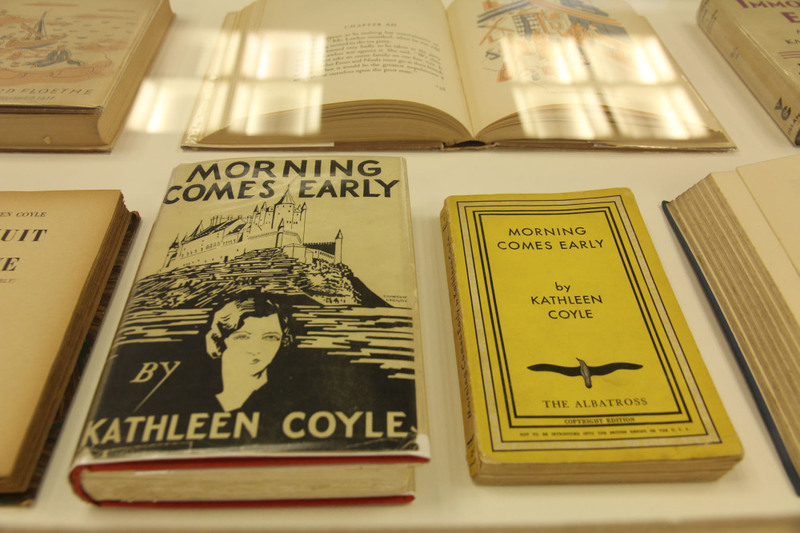 In KATHLEEN, a childhood accident, the death of a beloved pet and a library of books provide the formative experiences of the young Kathleen Coyle. 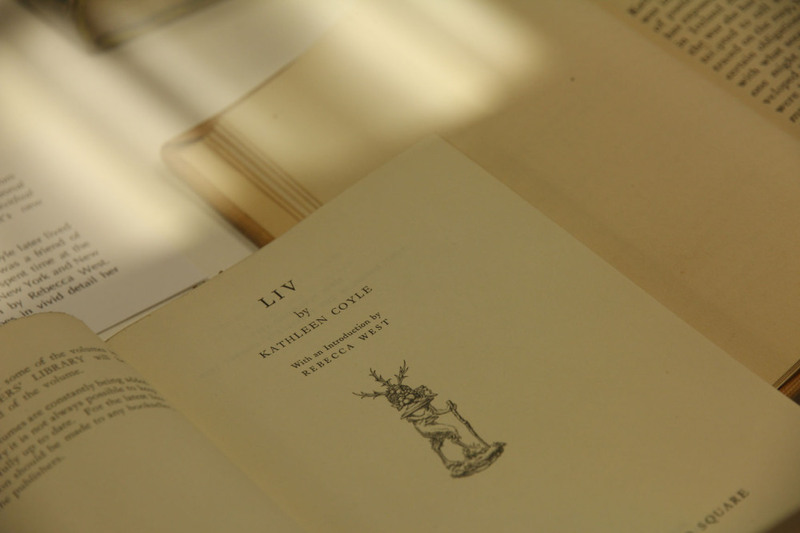 Using excerpts from Coyle's books, manuscripts, personal letters, unpublished poems and scribbled notes KATHLEEN is an exploration of the existential and the melancholic, an observation of life and death. 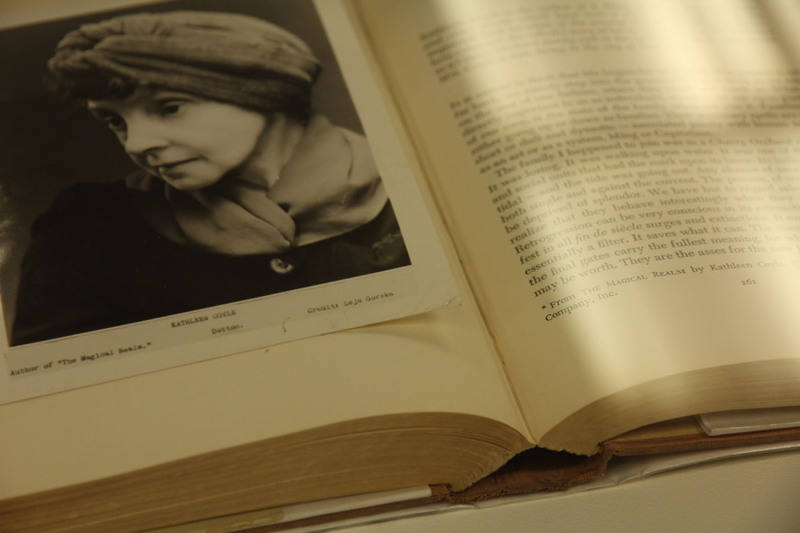 Born in Derry in 1886, writer Kathleen Coyle later lived in Liverpool, London, Dublin, Antwerp and Paris, where she was a friend of James and Nora Joyce. 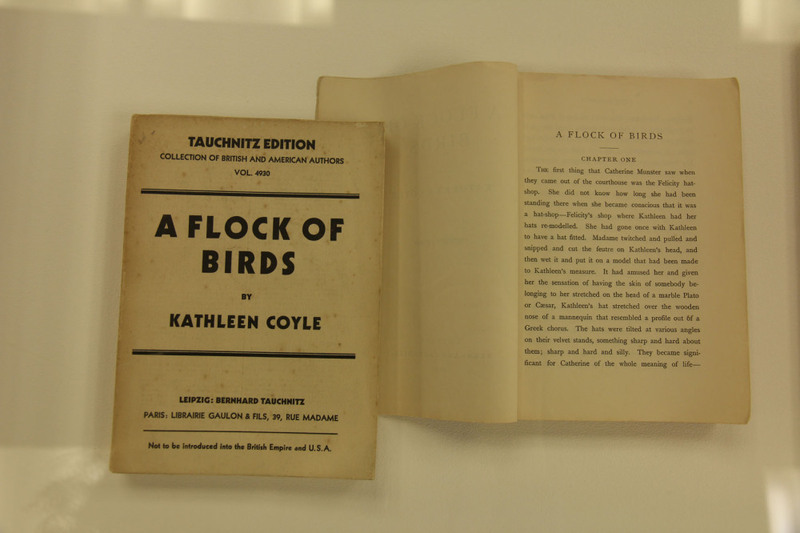 In 1937 Coyle traveled to the U.S. where she spent time at the MacDowell Artists Colony, New Hampshire before living in New York and New Jersey. 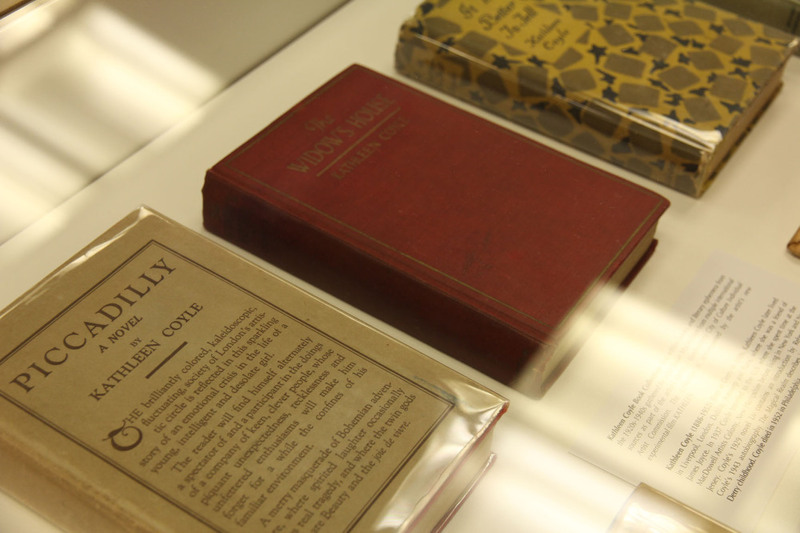 Coyle’s novels explore the struggles of life from a female perspective; her 1929 novel Liv contains an introduction by Rebecca West. 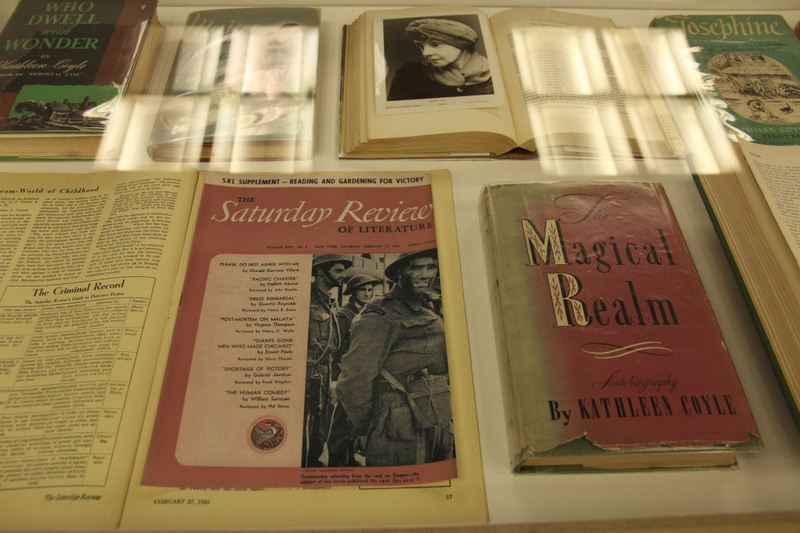 Coyle’s 1943 autobiography The Magical Realm describes in vivid detail her Derry childhood. 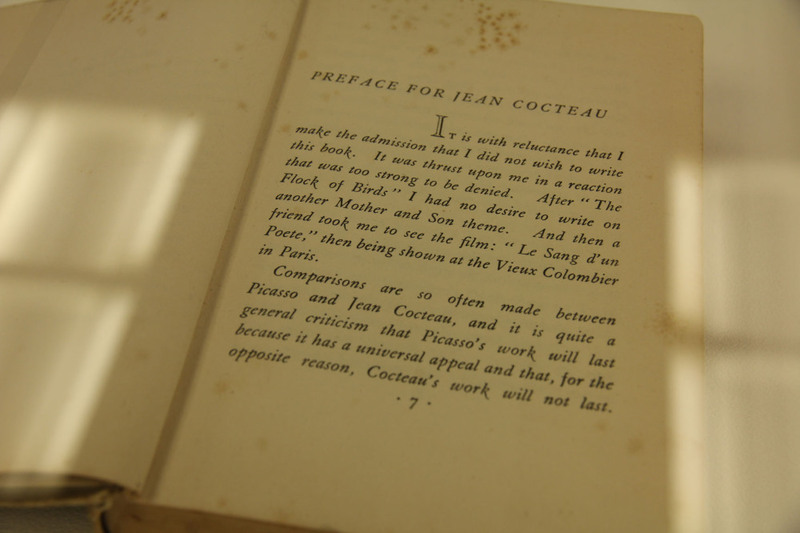 Coyle died in Philadelphia in 1952. 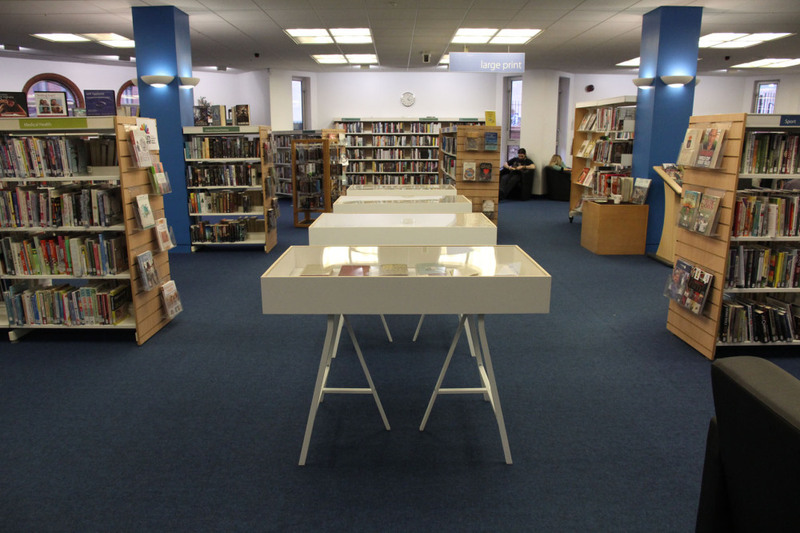 Commissioned by Derry ~ Londonderry City of Culture Individual Artist Commission.